Q. 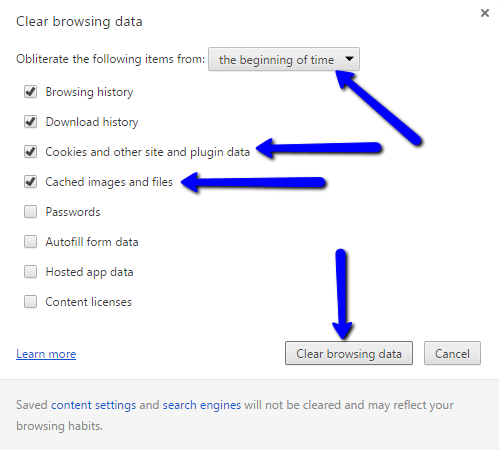 How do I clear cache in my browser? I understand that if I get an error message accessing library databases, that I may have to clear my browser's cache and cookies to restore access. How do I do that? 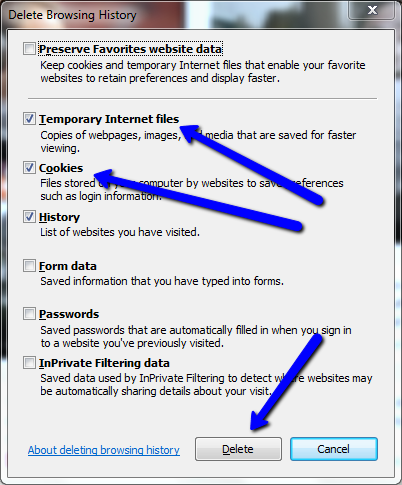 To clear cache and cookies in Safari, follow the instructions on this page. 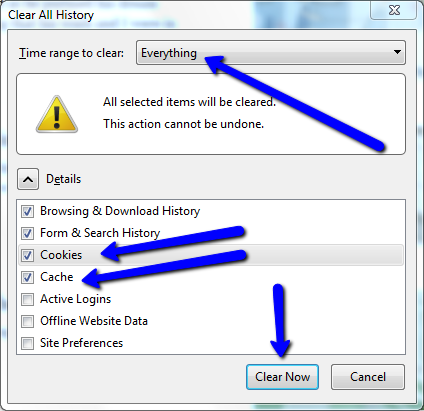 After you have cleared cache and cookies, close down your browser completely and then reopen it. If the problem is not resolved, please email us, let us know which database or article you are trying to access, what the error message says, which browser you are using, and which version of the browser.